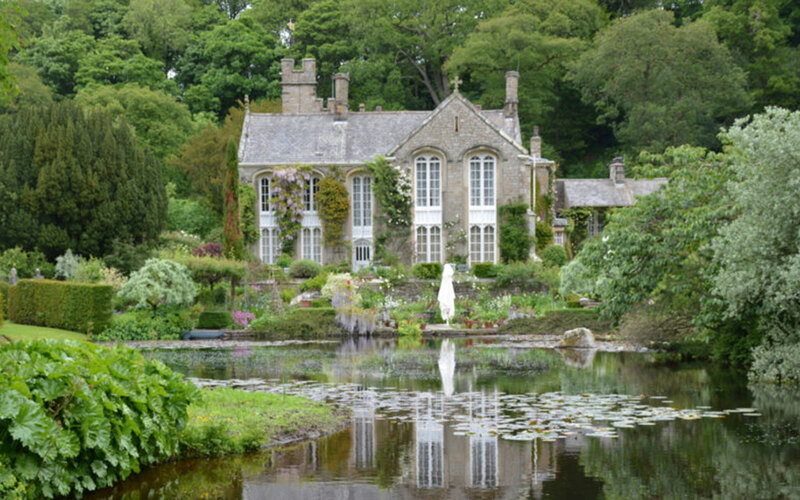 This 12-acre garden was designed by renowned designer Arabella Lennox-Boyd. It sits riverside with terraces, herb garden borders, an extensive kitchen garden, bog garden and serpentine walk. There are both modern and classical sculpture works placed throughout the gardens.